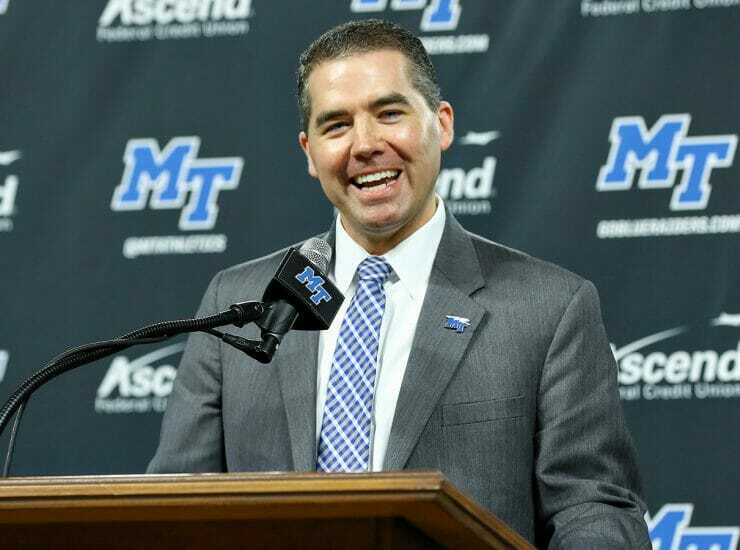 Welcome to another edition of Raider Review! 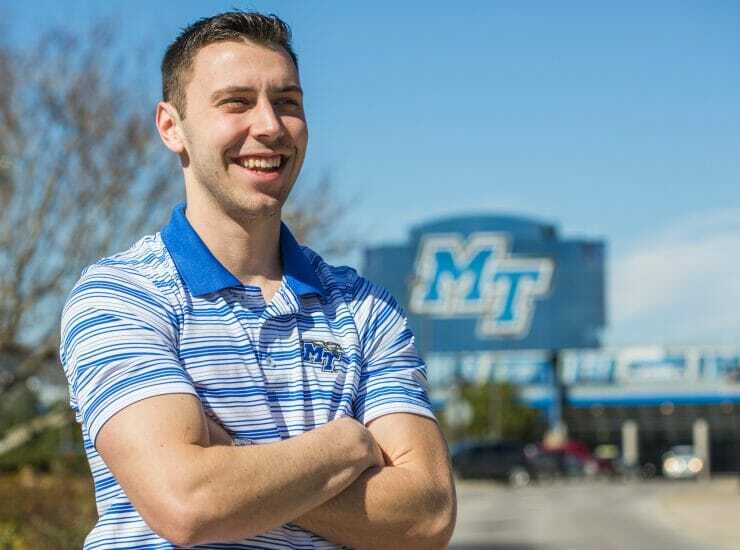 Here is a brief rundown of this week’s Blue Raider Athletic news and upcoming events you should watch.. 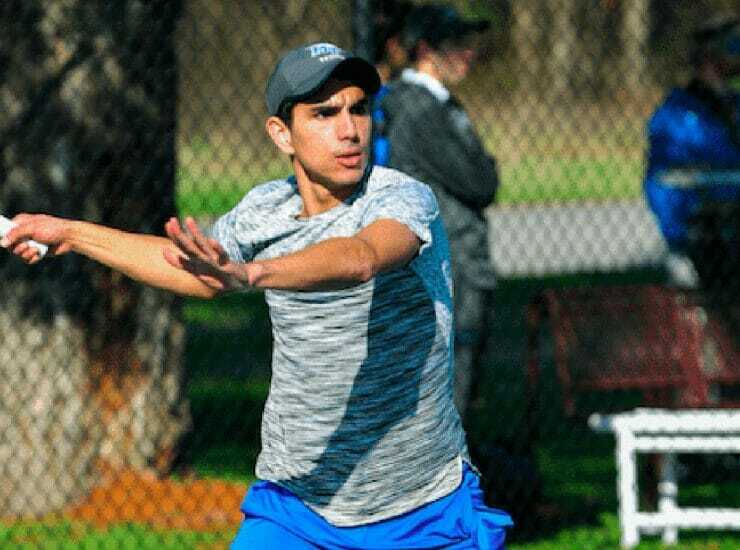 Contributing Writer – Gian Issa, MTSU Men’s Tennis It’s been a good season. I’m actually really happy with how my senior year has gone. I..